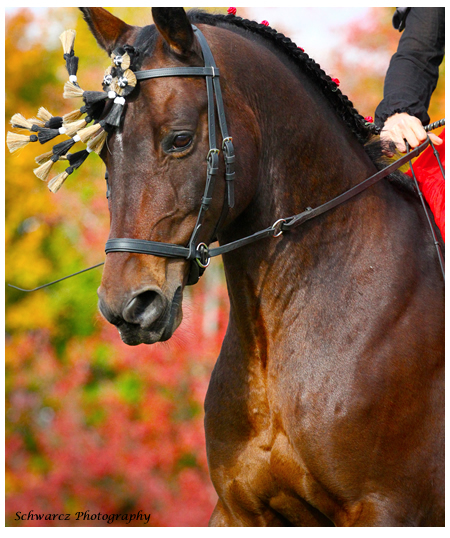 I started using the bitless bridle with both Douwe and Rovandio in the spring of 2012. Both horses responded so well that I did not go back to a bit. Douwe had learned evasions from his past training so I was riding him with a flash noseband. He felt uneven on the left lead canter and I had difficulty turning him on that side. These issues went away immediately when I started riding in the bitless bridle. Rovandio has an old injury to his face and that is why I tried the bridle in the first place. Both horses are perfectly happy in their work and even more relaxed in the neck and supple in the jaw. I use both the Beta Bitless Bridle and the Padded Leather Bridle on each horse and right now I prefer the leather now that it is broken in. However the Beta was soft and supple the first day I used it and it comes in fun colors! I sell these bridles in my online store and you can find more options on their home website. I encourage you to check out their website to learn more about the bitless bridle. I would be happy to answer any questions or teach riders in their bitless bridles. 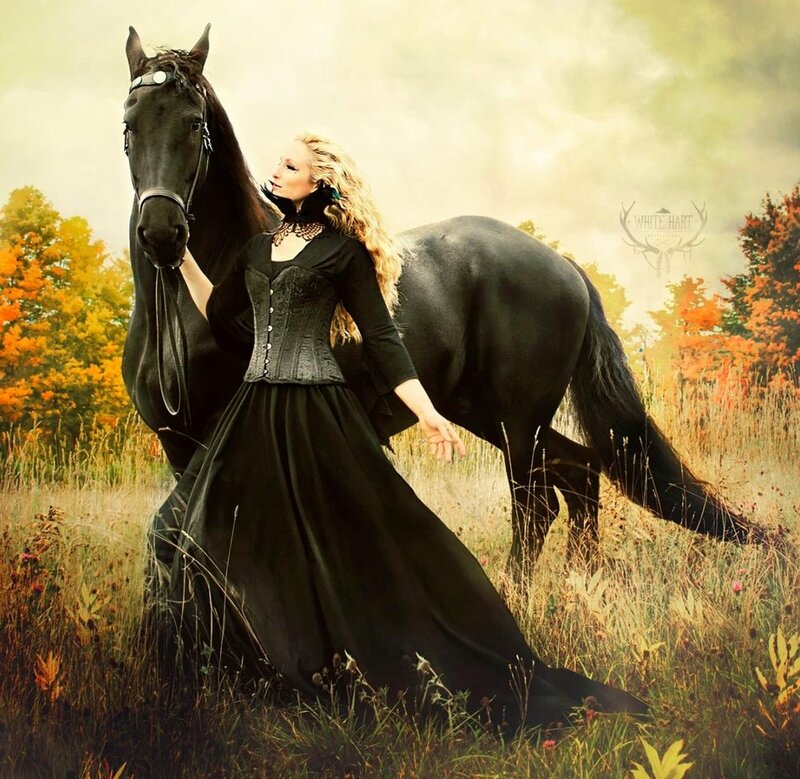 I feel that it will teach you how to be a better rider independent of your hands and will also make a happy horse. Click here to "Like" them on Facebook.